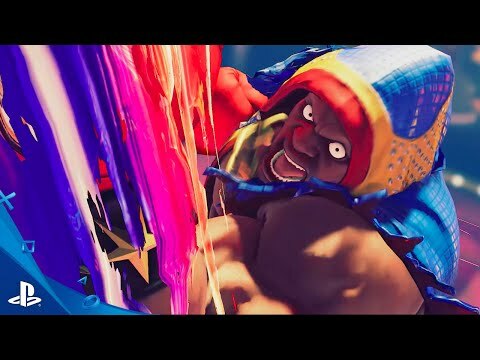 The bone crushing boxer, Balrog, joins Street Fighter V as the next DLC character! Street Fighter V is now available for purchase online and in-stores everywhere. RISE UP and experience a new era of fighting games!